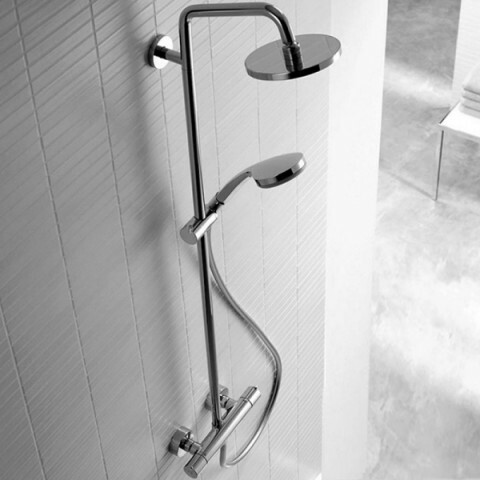 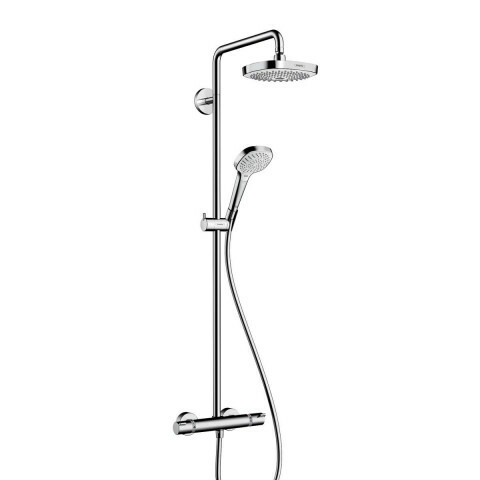 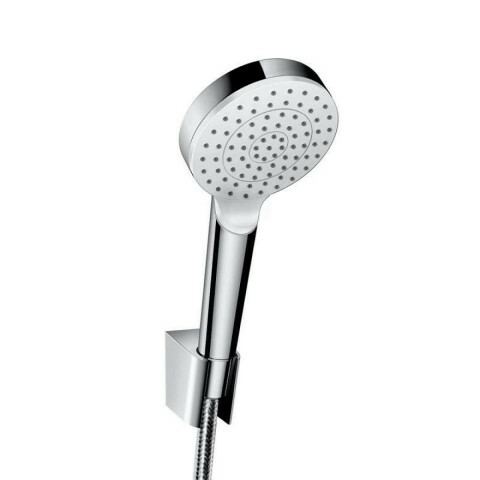 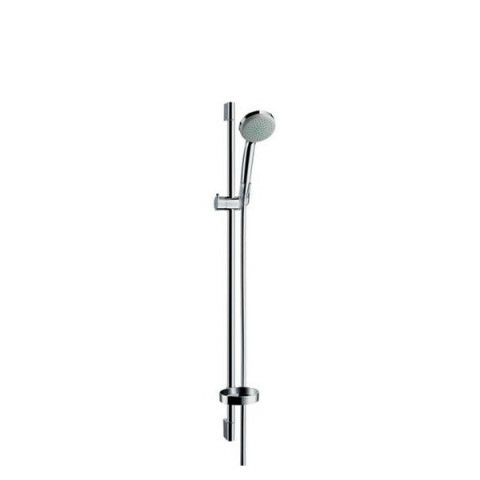 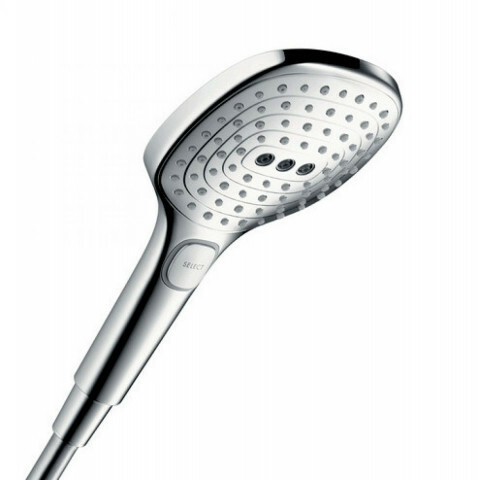 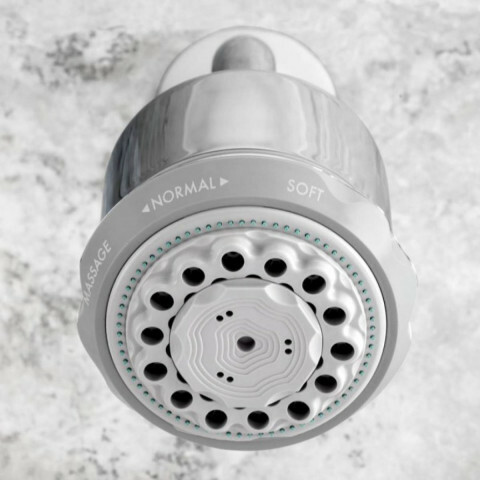 Perfection in form and function – this was, and still is, the Hansgrohe standard. 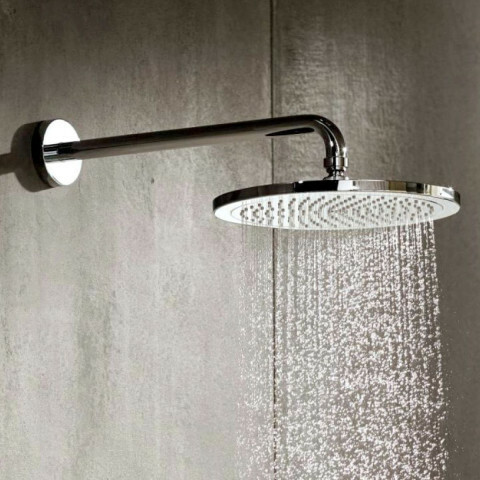 Even 115 years after the company was founded, meticulous work is still the driving force in this brand. 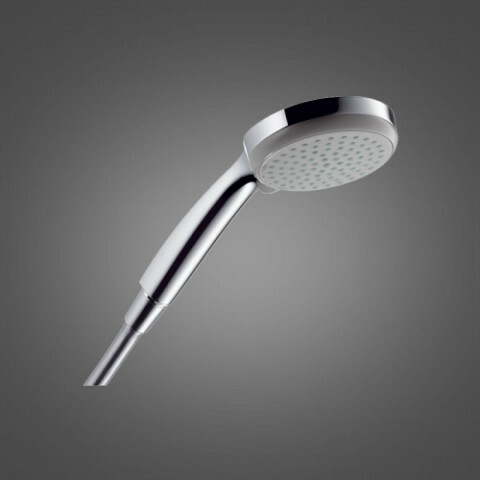 Primarily, of course, this is about offering benefits and an enjoyable experience to you, the customer. 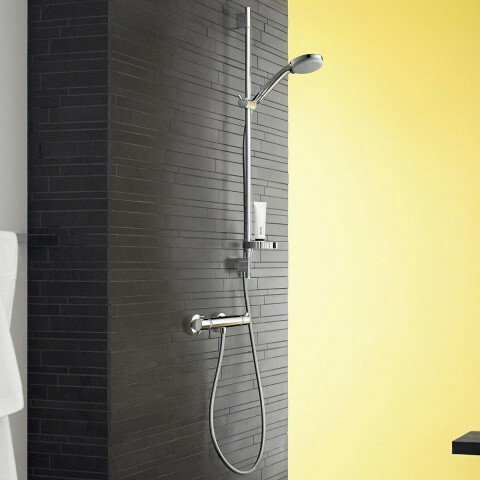 Our leading market brand here at Bathrooms Direct with a fully working display area in our showroom to appreciate the quality and efficiency of the Hansgrohe products.